The World Cup of Golf began as the brainchild of John Jay Hopkins, a Canadian industrialist who saw the tournament as a way to promote international goodwill. The event was known as the Canada Cup when launched, but changed its name to the World Cup in 1967. In 1986, the tournament was incorporated into the World Golf Championships. It lost that designation in 2007, but was sanctioned by the International Federation of PGA Tours. The event now is biennial in odd numbered years to work around the 2016 return of golf to the Olympics. At its inception, the format was 36 holes of stroke play with the combined two-player team score determining the winner. From 1954 to 1999, the format changed to 72 holes of stroke play. Starting in 2000, it became rounds of four ball and alternate shots. 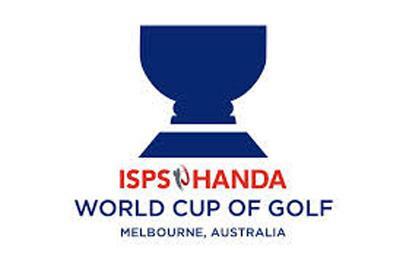 As of this year, the World Cup of Golf becomes an individual event with a team component. Seventy two stroke play holes are at its core, while the team play consists of combined team stroke play scores for the top two players on each team. Winners in 2013 receive $7 million of the $8 million purse. Official World Golf Ranking Points will be awarded for the event for the first time in 2013. Player teams are selected based on the Official World Golf Rankings. Two players from each country qualify to play based on World Golf rankings. Four players per country are permitted if they are in the top fifteen in WGR.